Our unique Cinematography style will provide you with a collection of timeless videos, reflecting every precious moment of your wedding day. 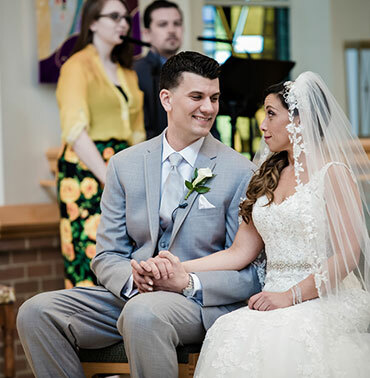 As a wedding photographer with the modern eye of a journalist, you can rest assured that the beauty of this day will translate flawlessly in the videos we capture for you. At The Bleu Studio, we get to know our clients and adapt to any venue, wedding party, and special requests. Our artistic approach creates an enjoyable shoot, resulting in immersive cinematography that captures the personality of the couple and their wedding party. Browse through our wedding cinematography portfolio below for examples of our work. 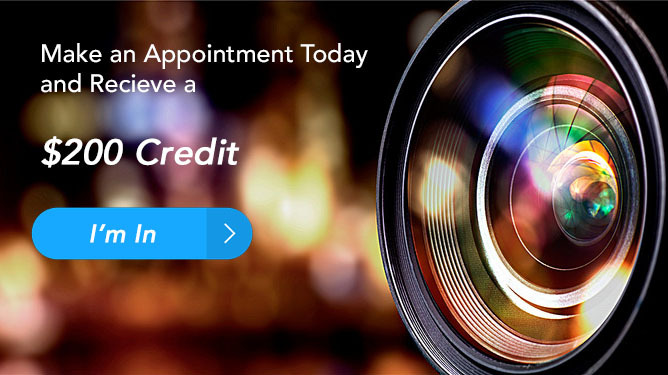 If you would like more information about our photography services or to book your event, contact The Bleu Studio today!